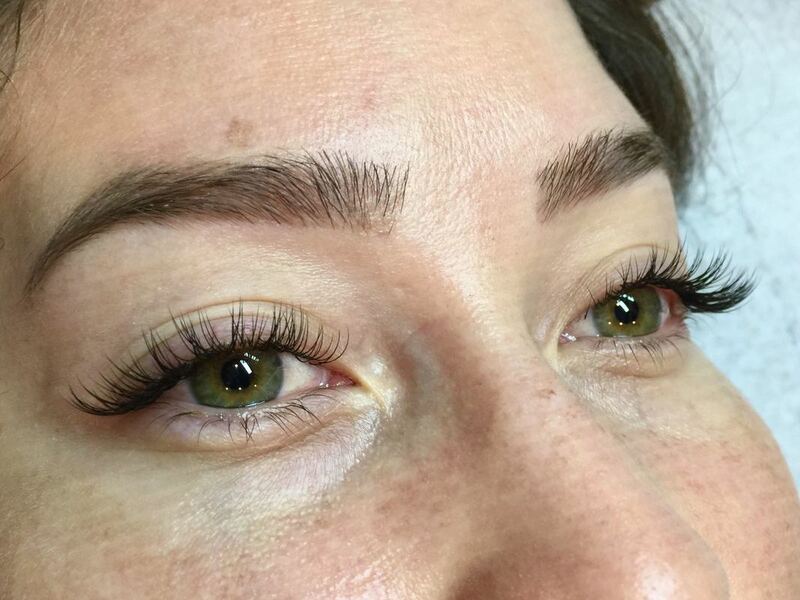 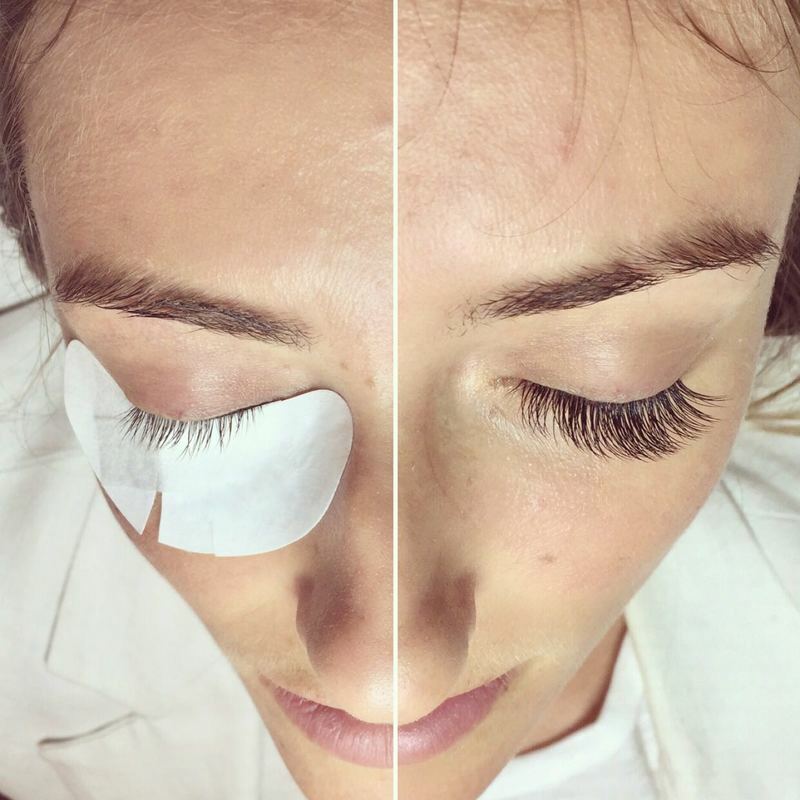 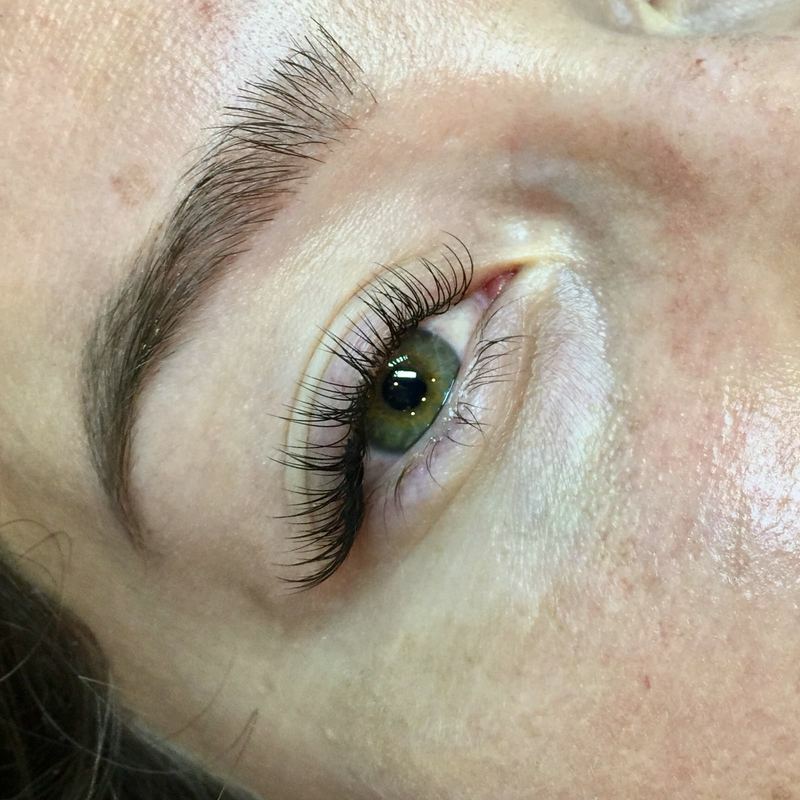 I started my career in lashing at LASH LAB and learned advanced techniques here during our advanced training with several top training companies. 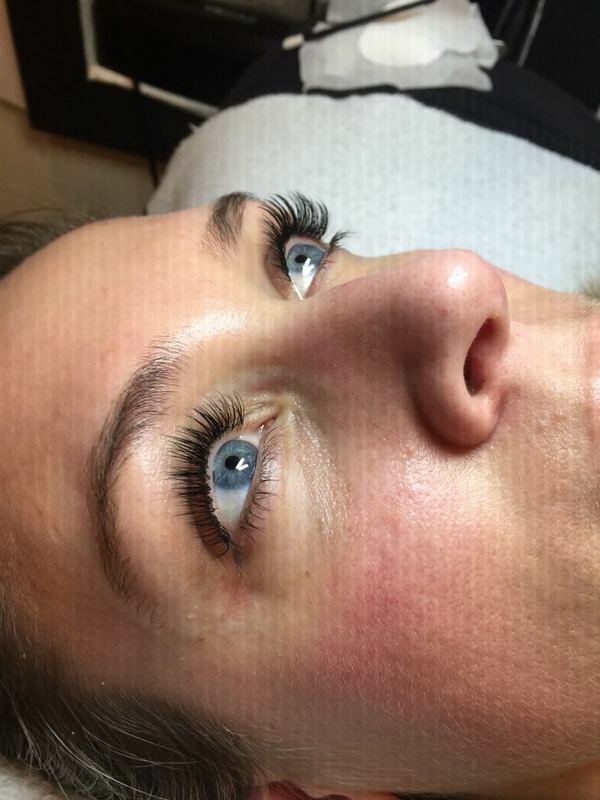 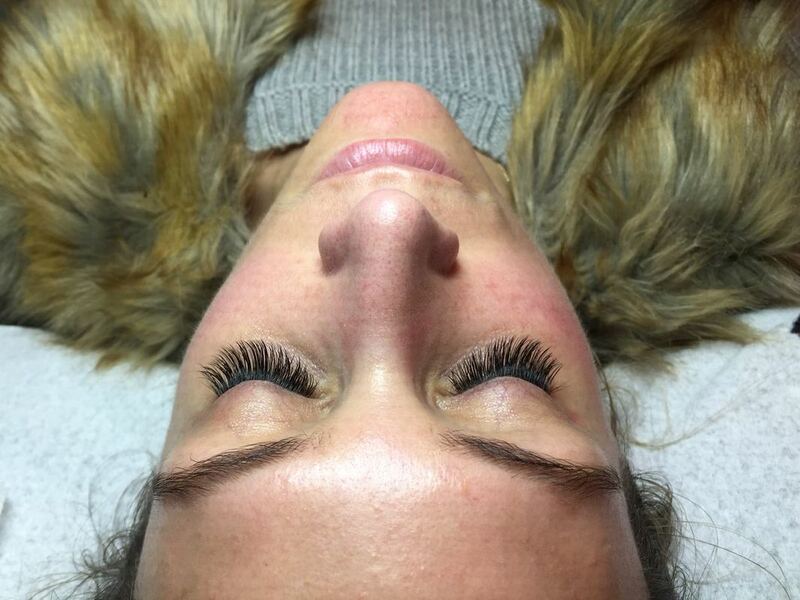 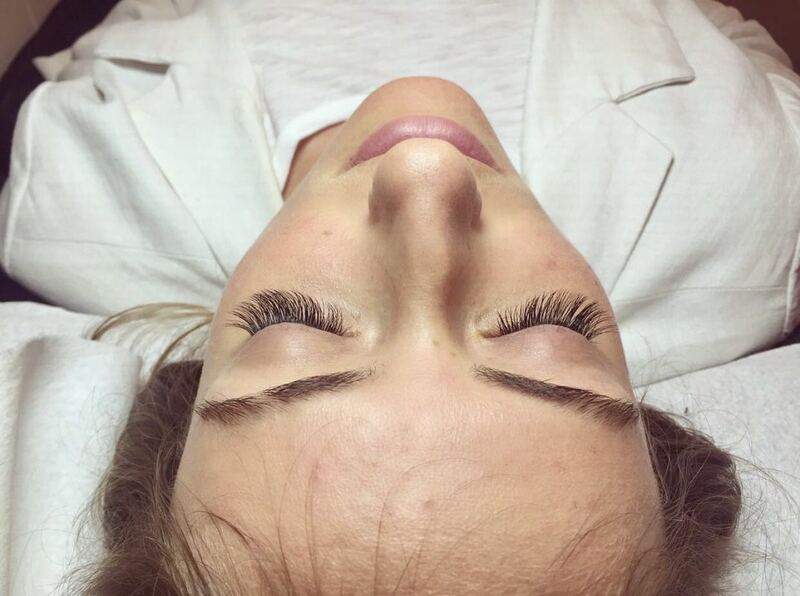 I was originally trained as an Extreme lash artist and have grown my experience from Classic lashing to Russian Volume. 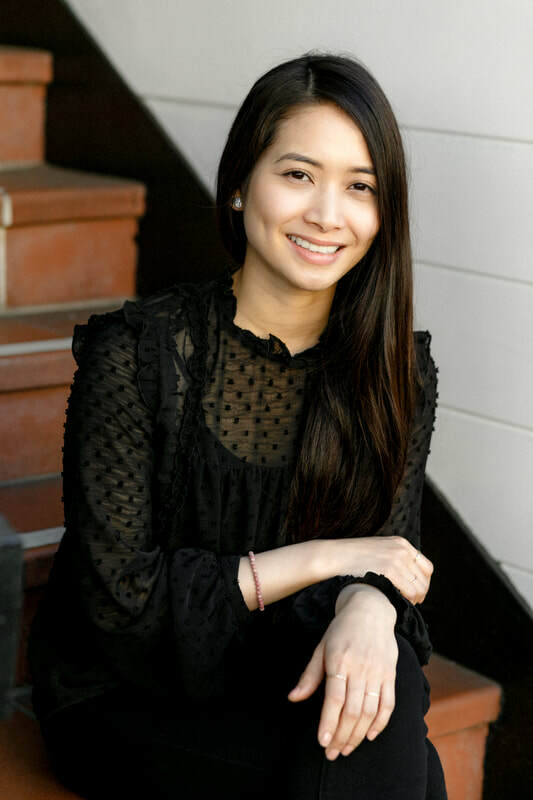 I only work part time and will remain on call as I also have a love for my graphic design business. 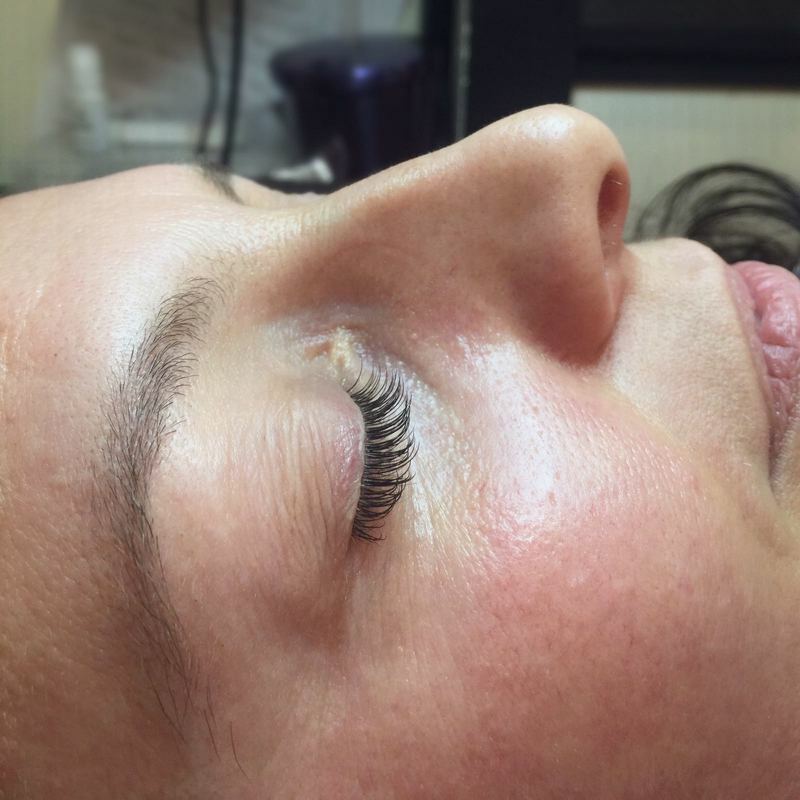 I hope you can find a way to get in with me and great news, I am now available Sundays!